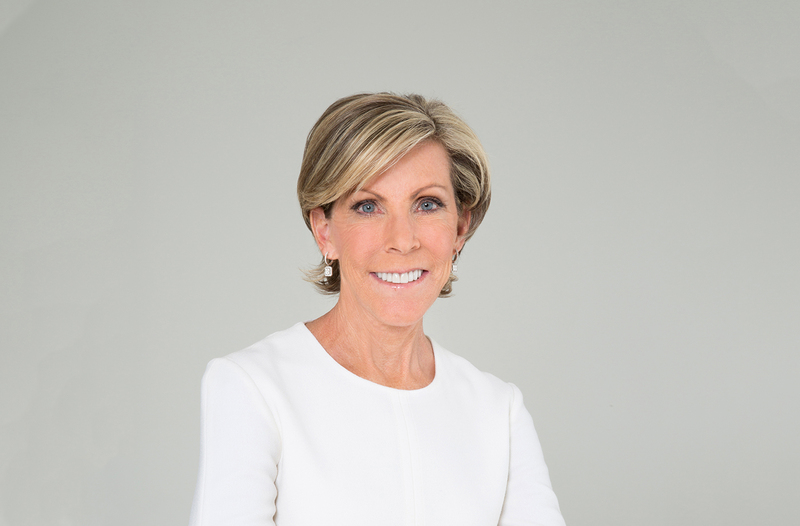 A powerful champion for medical research, Kathy Giusti is changing the way the healthcare world approaches cancer. 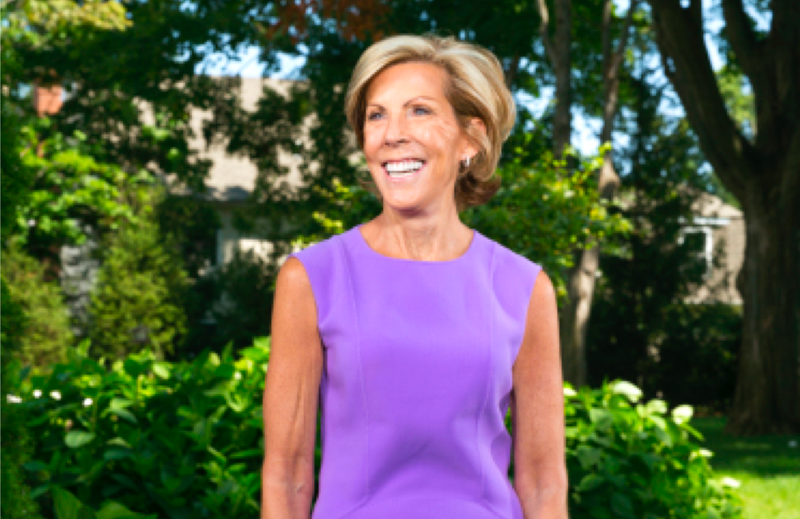 See how Kathy Giusti and the Harvard Business School Kraft Precision Medicine Accelerator are advancing cancer treatment. 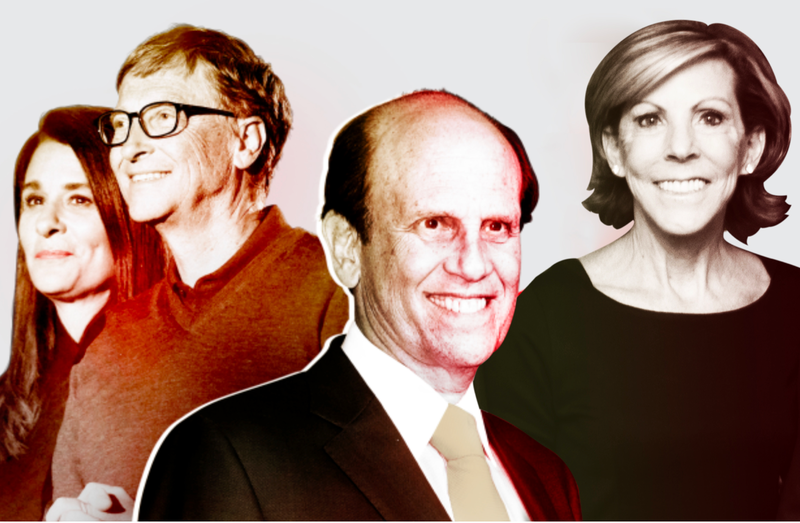 What if you were told, at 37, you had three years to live?